Guest blogging is currently riding high. Everyone in the online marketing sphere is buzzing about it being one of the most effective ways of exposing brands and blogs to large audiences. If done correctly, exposure to quality third-party sites can represent a strong endorsement for your brand by building recognition among a group of readers that you didn’t break your back attracting. That said, there’s still a good number of people that don’t believe in the power of guest blogging. If you fit in this unenlightened bracket, read on to find out what a proper guest posting campaign can do for your website. Writing exclusively for your website is like coming up with a profound speech just to deliver it to your friends in your house. Guest posting exposes you to a lot more people, in an audience that you couldn’t possibly have reached if you hadn’t gotten your content directly in front of them. Although not everyone that reads your article will visit your site, tapping into a new audience will significantly improve its exposure. Guest posts are a thoroughly efficient way of establishing your website as a reliable source of valuable information on the internet. Writing scholarly articles for authoritative sites builds your reputation as a blogger who is properly versed with the topic at hand. Fans of these sites will, therefore, be inclined to visit your website as well and it would be one of the best ways to become a successful guest blogger. Among the many criteria that search engines use to determine how to list the results of a search is analyzing the number and the quality of links that point to a website. The more links you have from other sources that are pointing towards your site, the more likely it will be for it to rank high on the search results page. Guest posting lets you include backlinks to your website and adding them naturally in the text will get readers clicking. Therefore, in addition to increasing traffic, you will also be bettering your chances of making it to the first page of a search engine’s result. Posting on many websites gets your brand known to a broader pool of readers. And because online articles are often shared and discussed on social media, your content will connect with even more people. You will also be able to understand varying perspectives on the topic, follow the conversation and know how different readers react. However, you should be following basic steps to writing successful guest posts in order to get desired outcomes. Such information will add to your knowledge base and keep you well informed about reader preferences. 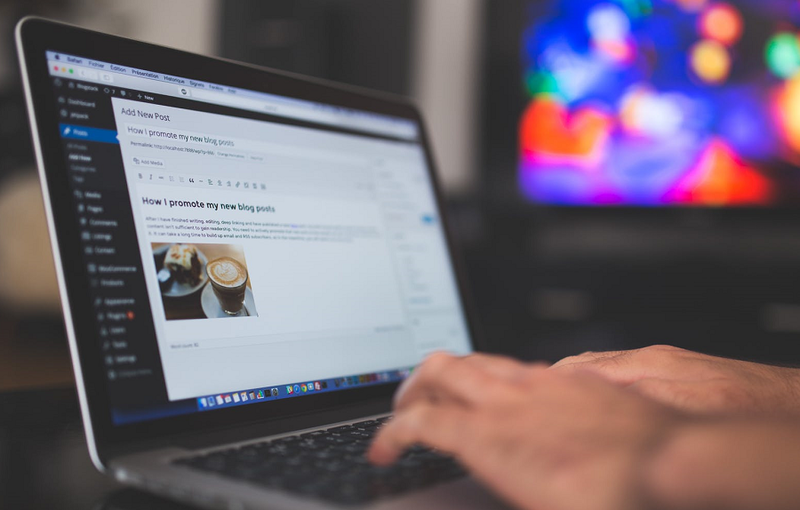 Guest posting is an excellent way of cultivating a brand name in that it enables websites to reach out to readers that are genuinely interested in their content. If you’re running a new site, therefore, partnering with a reliable guest posting service will help you to cement yourself as a brand in your target niche. Consistently posting articles with a specific type of content to websites that are similar to yours will also make it easy to build a lasting relationship with readers. Guest blogging is a credible and highly effective online marketing practice that can bring in amazing results for your young brand. While having excellent content on your site is important, reaching out to new readers through guest posts will give your brand more visibility, broaden your networks and improve your authority on your topic of choice.